As a leader in flavor innovation, Baskin Robbins offers over 1,000 flavors of ice cream, including sugar free, fat free and light. Its menu also includes frozen yogurt, sorbets, sherbets, beverages, ice cream cakes, sundaes and hand-packed for every occasion. 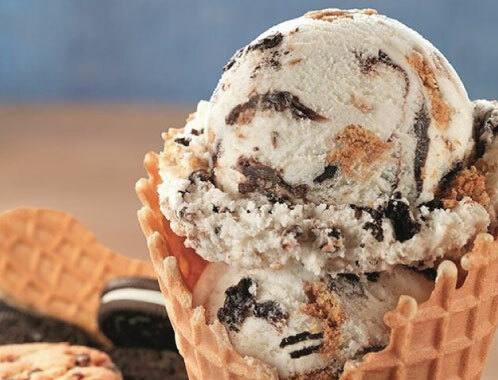 Baskin Robbins intend to stay 'Malaysian's Favorite Premium Ice Cream' in every way.